Since the first direct reveal, more information about the Wireless NES controller package for $ 59.99 has been found. Once again, the news comes from a fine post on Nintendo's official website. Note: Nintendo Entertainment System Controllers can only be used while they are stand-alone from the Nintendo Switch system and only to play NES-Nintendo Switch Online games. 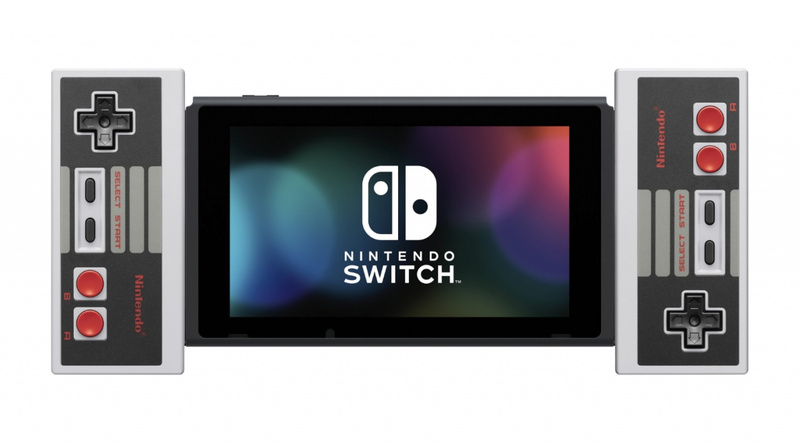 Nintendo Entertainment System Controllers can be charged by connecting to the Nintendo Switch system. 1; Are you disappointed with the NES game's only limitation, or do you think Nintendo has made a logical decision? Can a future update change this?